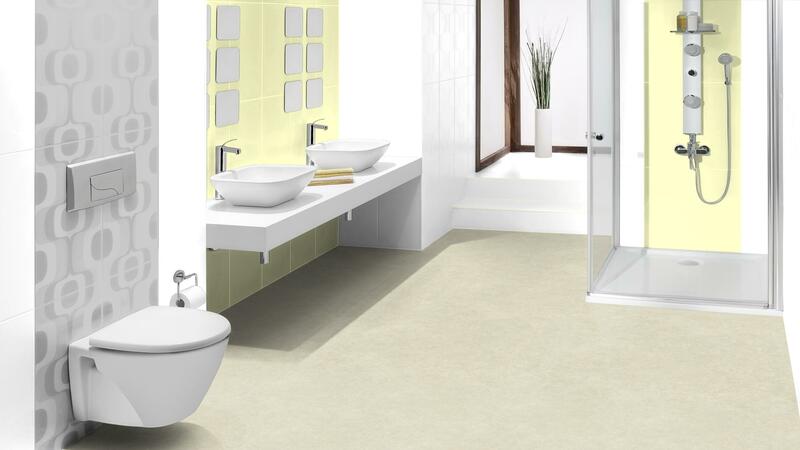 Considered the ‘Designers Choice’, the Safetred Natural collection is the ultimate safety floor thanks to its beauty and functionality. Still with a fully sustainable R10 slip resistance rating, Safetred Natural uses phthalate free technology contributing to better indoor air quality, with VOC emissions 10 x below European standards. With its Safety Clean XP PUR reinforced surface for improved stain resistance, Safetred Natural is the perfect product for protection against slips, trips and falls.